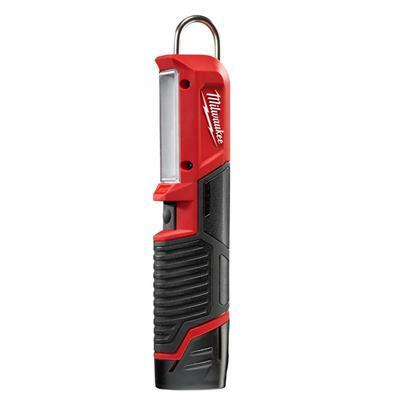 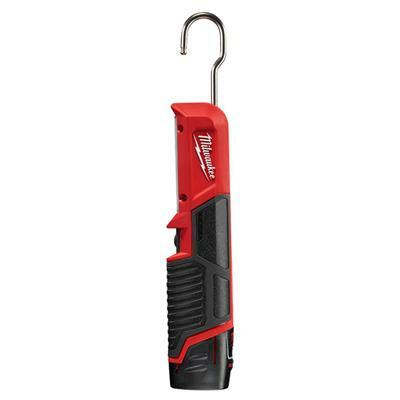 The Milwaukee M12™ LED Stick Light delivers best in class light output and unmatched versatility in a compact and durable design. 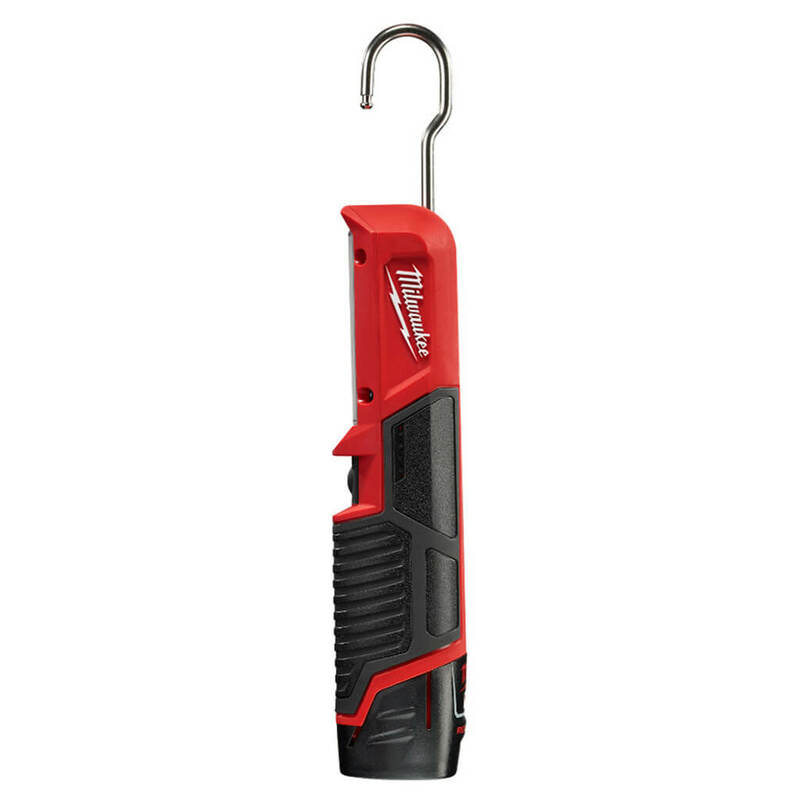 The 2351-20 utilizes 3 powerful LEDs to provide optimal brightness and light coverage while the multi-position hook allows for hands free use. 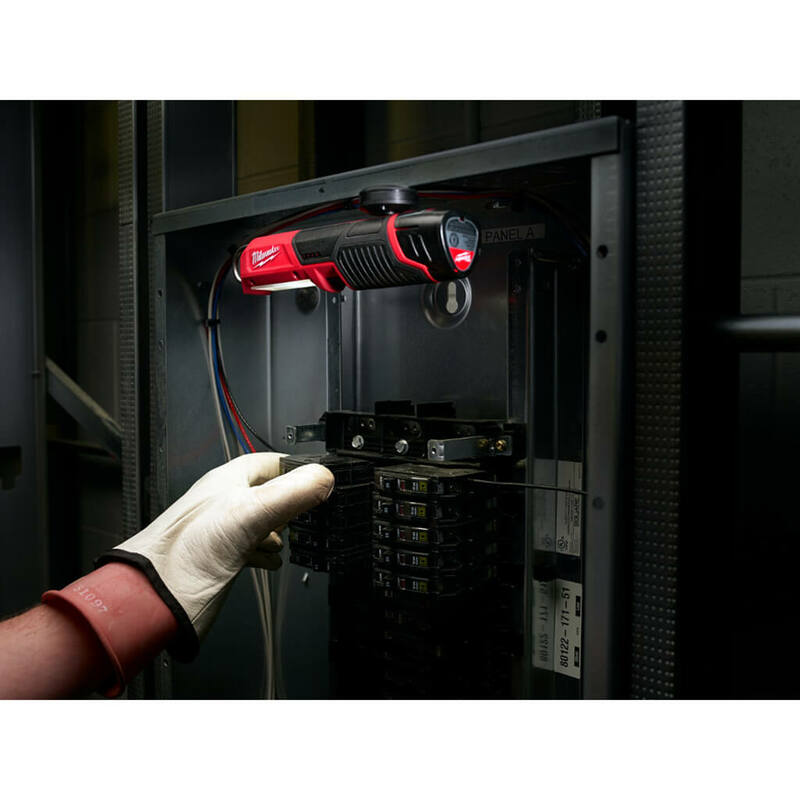 The M12™ Stick Light features a replaceable, impact resistant lens, engineered to stand up to the toughest work conditions. 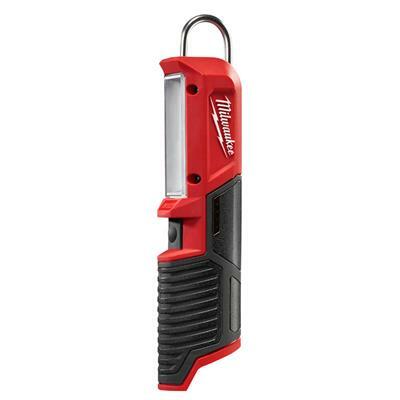 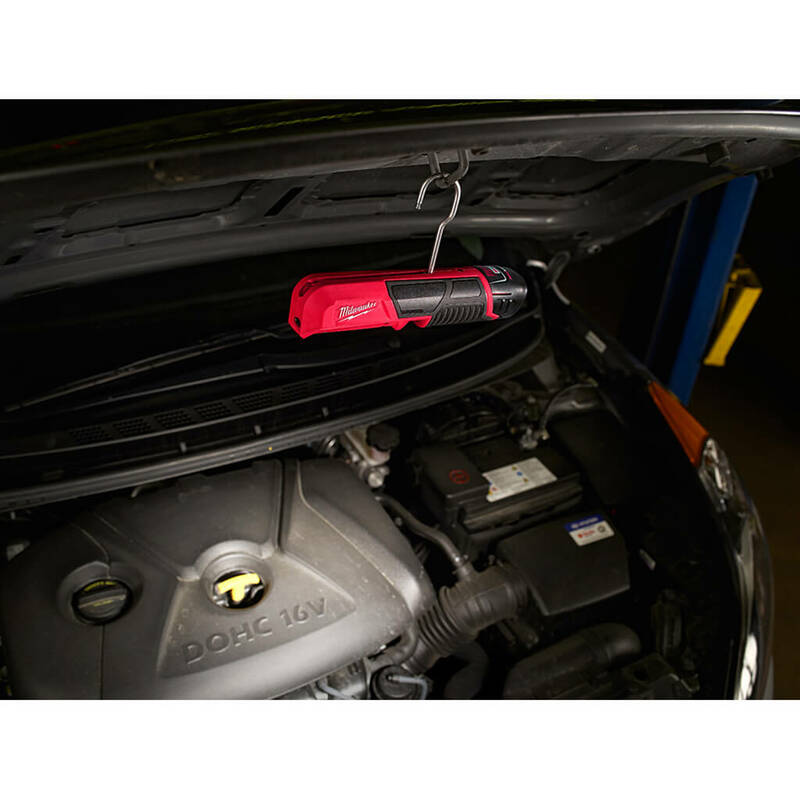 The M12™ LED Stick Light runs off of M12™ REDLITHIUM batteries. 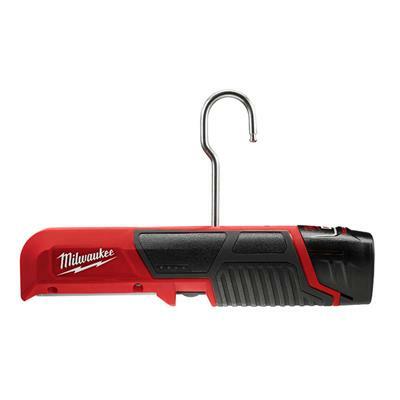 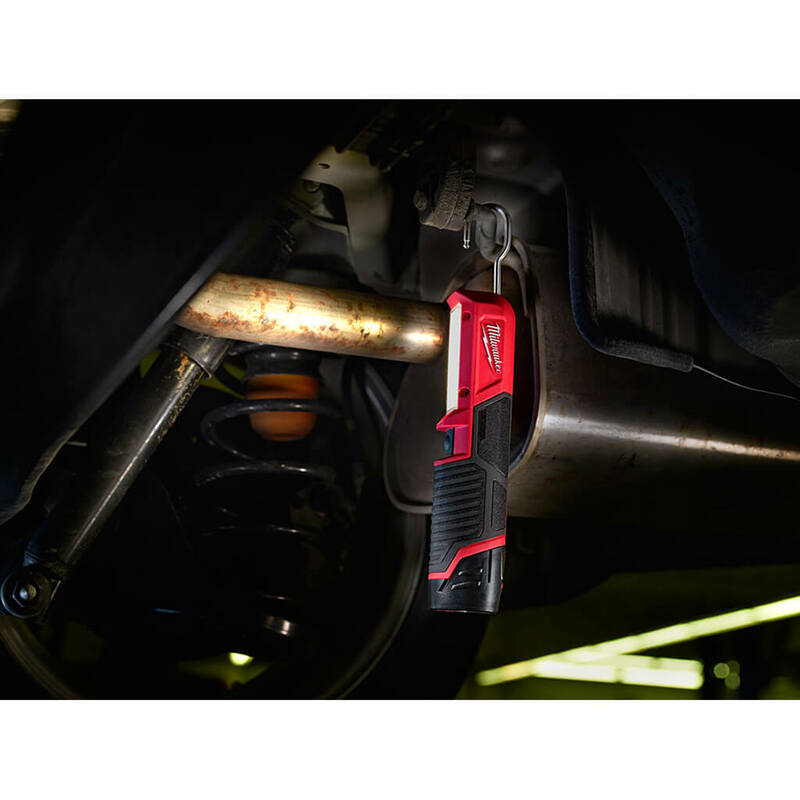 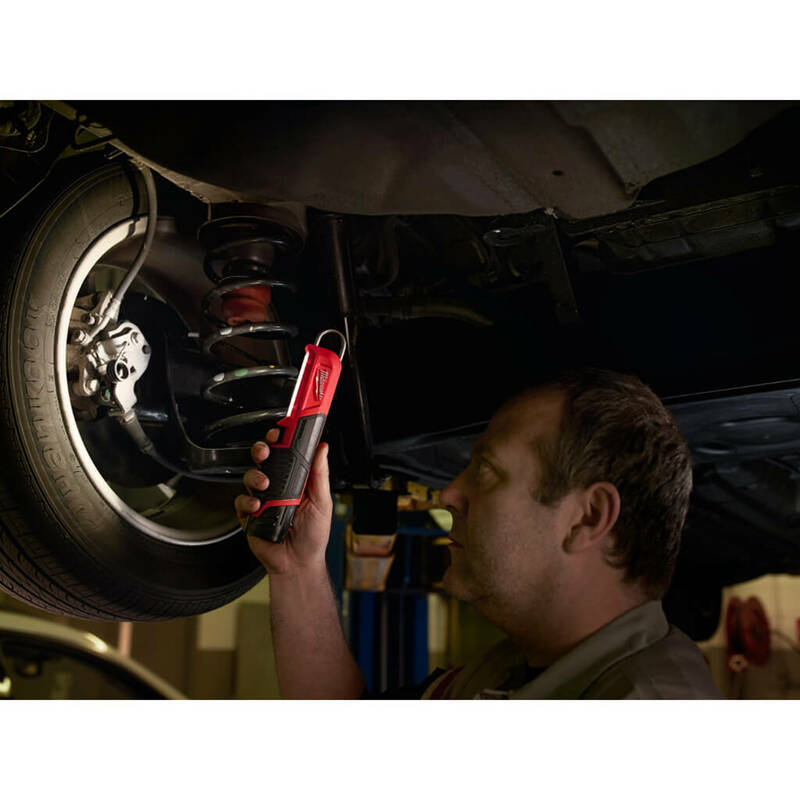 Works with Milwaukee M12™ RED LITHIUM™ Batteries (batteries sold separately).